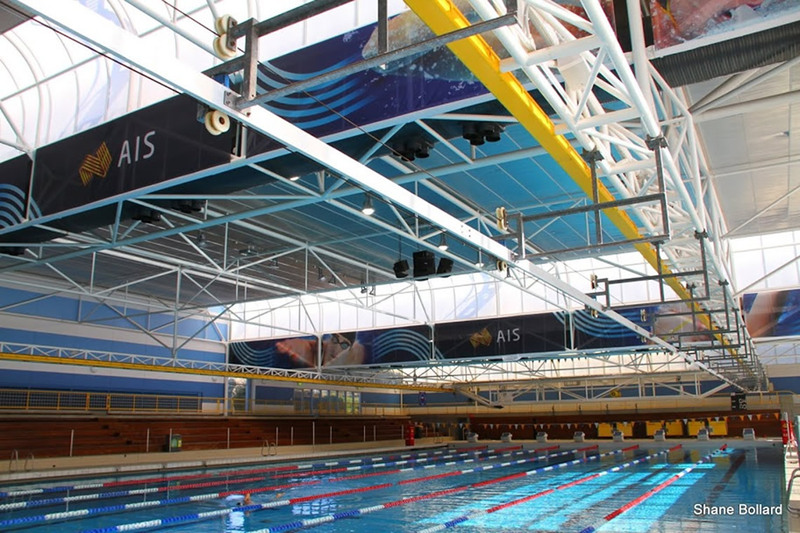 Fredon Technology was commissioned to design and install a new Audio System to the AIS Aquatic Centre located in Bruce ACT. 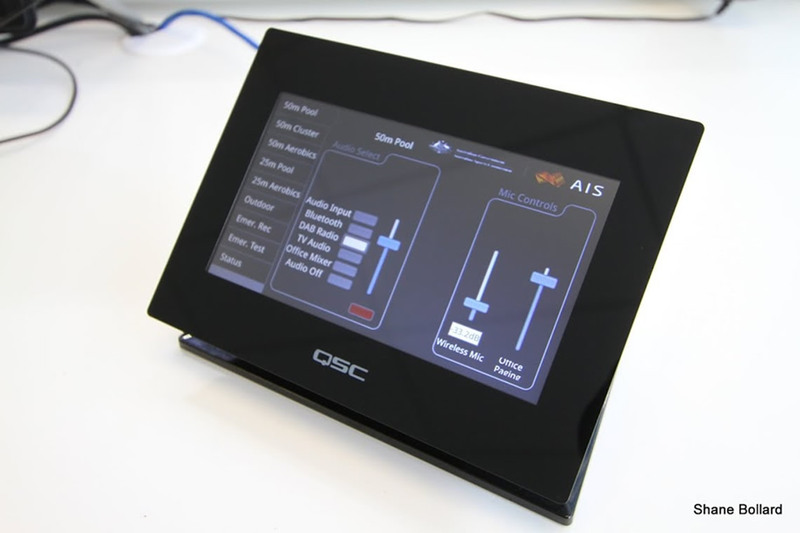 The heart of the system is delivered by QSC QSYS DSP and network amplifiers. 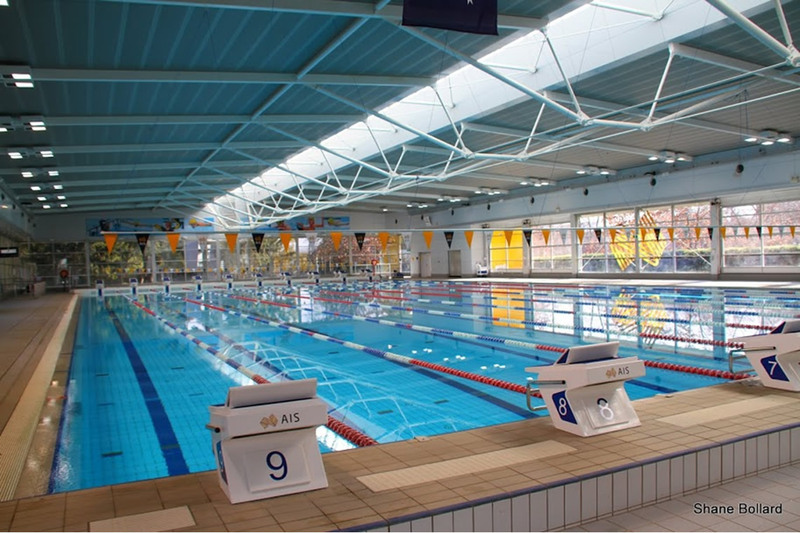 QSC touch control panels have been utilised in the 50 metre, 25 metre and Recovery / Treatment areas. 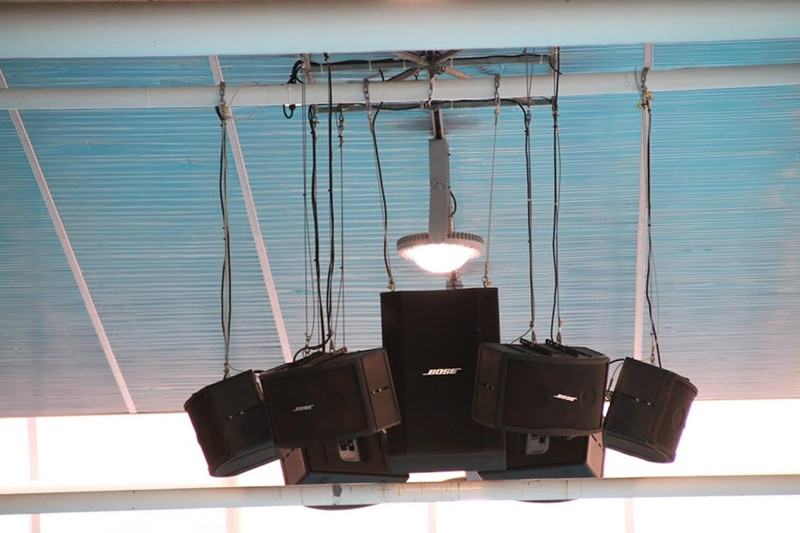 Some of the pools feature underwater speakers. All existing cable was replaced to ensure the system would be of the highest standard.